Despite the marketing potential that exists in social networks there has always been an element of doubt over the efficacy of buying social ads. Some of the most convincing arguments against social ads are that people don’t want to be sold to while they’re socialising and that you can’t always trust the validity of personal data on networks like Facebook. In fact our own head of social Matt Owen recently blogged about the problems he encountered with gauging the success of Promoted Posts due to poor targeting tools and fake profiles. But a new report from Kenshoo shows that although organic posts (such as maintaining a branded Facebook page) are the most popular social tactic, paid ads actually proved to be the most successful approach. The report, which is based on in-depth survey with 105 large social advertisers (i.e. they spend more than $100,000 per year on social media ads), found that consumer social networks were the most popular form of social advertising (87%), followed by microblogs (67%) and business-focused networks (51%). And although all the respondents used paid social ads, overall they were more likely to implement organic tactics like branded pages and content no matter what type of social network they were targeting. Which of the following marketing tactics do you use on social networks or microblogs or business-focused social networks? Kenshoo asked 69 respondents who indicated that they are satisfied with their paid social media advertising what tactics they use. The tactic that satisfied social advertisers used more than other survey respondents was paying to promote content on general social networks, followed by paying to promote trends on microblogs and buying ads on general social networks. As a result the authors conclude that social advertisers get what they paid for and are more satisfied with the results they achieve from paid advertising than the results they achieve with less costly organic tactics like branded pages. Personally I feel this is a slightly dubious way of concluding that paid ads are more effective than organic content, however it does at least suggest that paid ads are proving to be effective for these brands. Finally, the report also looked at which targeting methods are most popular among social advertisers. It found that despite the benefits of the advanced targeting methods that social sites offer (e.g. targeting users’ interests, targeting friends of a brand’s existing fans), more often than not social advertisers rely on simple demographic targeting for their ad campaigns. For more information on social advertising check out our best practice guides for Facebook, Twitter and Pinterest. What types of targeting do you regularly use when buying ads or paying to promote content on social networks? Gifts and gadgets e-tailer Firebox recently underwent a major site redesign as it joined the steady trickle of ecommerce players that have adopted responsive design. Responsive design is generally seen as the best way of delivering a consistent user experience as the size and usability of internet enabled devices becomes ever more diverse, yet it’s notable that smaller retailers have been much quicker to embrace the technology than big name brands. A new TNS study across 43 countries suggests that 21% of shoppers use smartphones in store to ‘showroom’, 43% read reviews, 31% compare prices and 25% seek advice before they buy from friends and family. This phenomenon has put the fear of God into many within the retail industry, woken businesses up to the link between the high street and internet and made retailers aware that they are not ready to service this reality. We’ve seen Jessops and HMV go into administration in recent months and Best Buy shrink. The culprit? 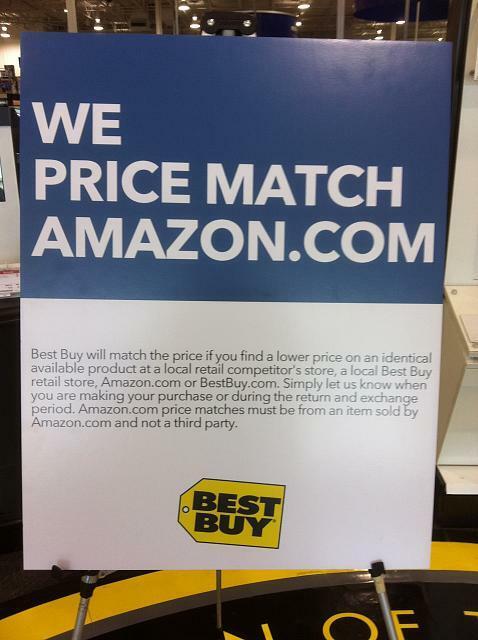 Supposedly showrooming. 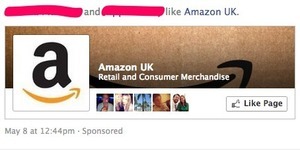 It’s time again for us to shine a light on how one of the world’s biggest brands use the four main social networks. 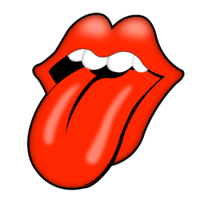 However unlike in previous weeks when we’ve focused on consumer brands such as Coca-Cola, BMW, Red Bull and Nike, this week the subject is The Rolling Stones. The Stones are obviously very different from the other brands we’ve looked at in that they have a dedicated, global fan base, but they’ve still got to try and maximise their revenue by flogging concert tickets and merchandise. With ticket prices what they are this is no easy task, particularly when targeting younger fans who won’t be as familiar with the band as older generations. But social media allows them to bridge this gap to an extent and make the wrinkly rockers appear relevant and in tune with younger audiences.